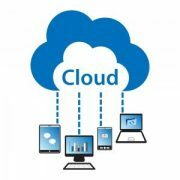 Cumulus Global is active in the cloud solution provider channel and markets. Allen Falcon, our CEO, has been quoted several times recently in the trade and industry press. File Server or File Service? Buy, Lease, DaaS, or BYOD? Friday Thought: Is it Time to Move?